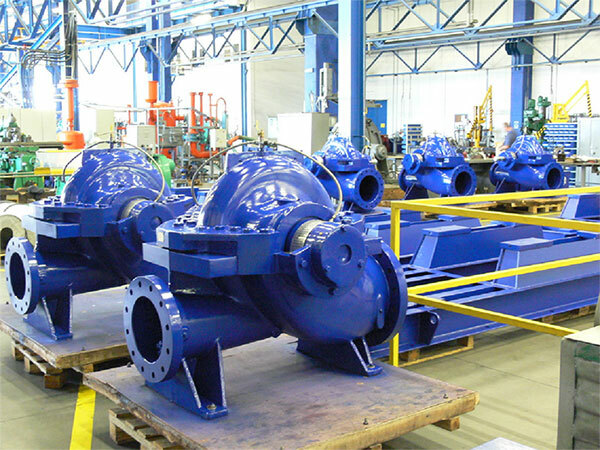 Hydro-Vacuum S.A. is currently the most notable Polish manufacturer of pumps and pumping systems, and has been present on the market for over 150 years. 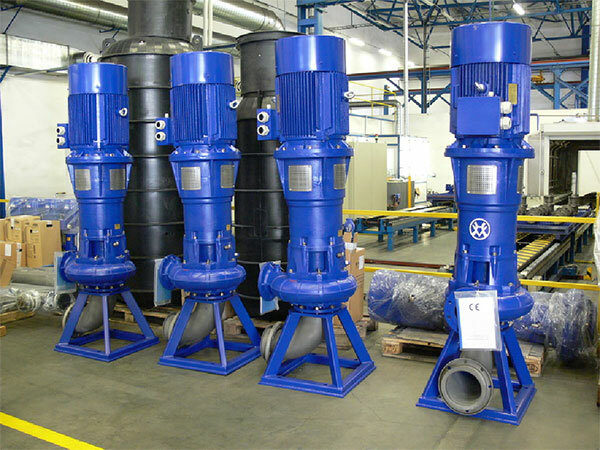 The vast experience of Hydro-Vacuum S.A. in the pumping industry and its dynamic development has won the company the position of leading pump manufacturer. 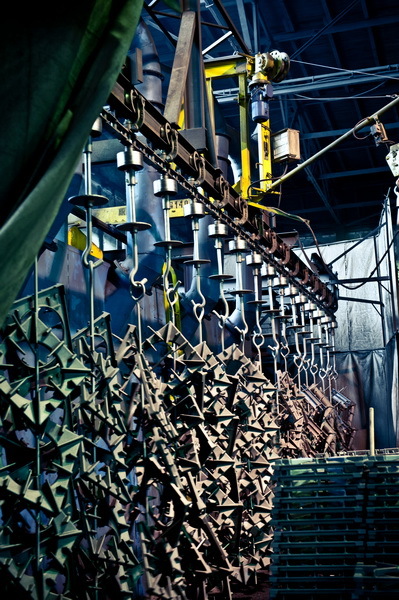 The basic activity of the company consists of the manufacture of pumps and pump systems, as well as foundry engineering. 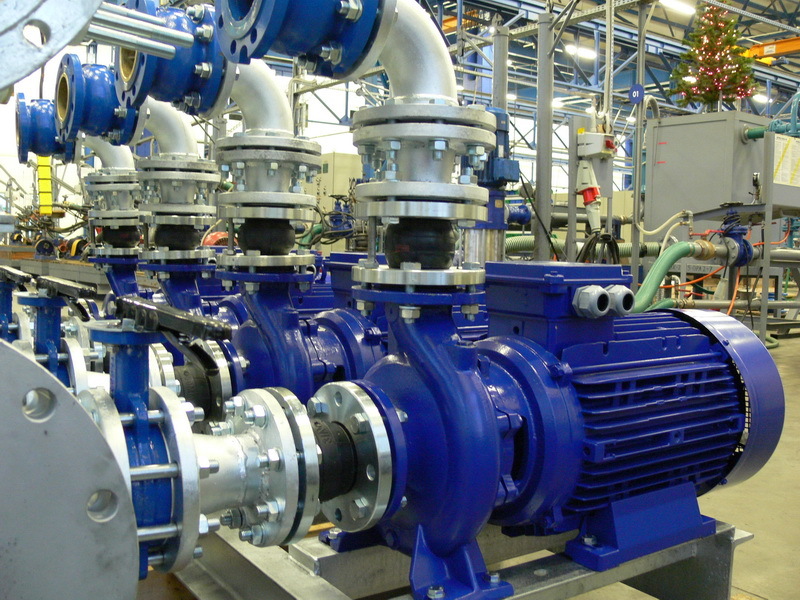 Hydro-Vacuum S.A. means intellectual potential and high production capacity. 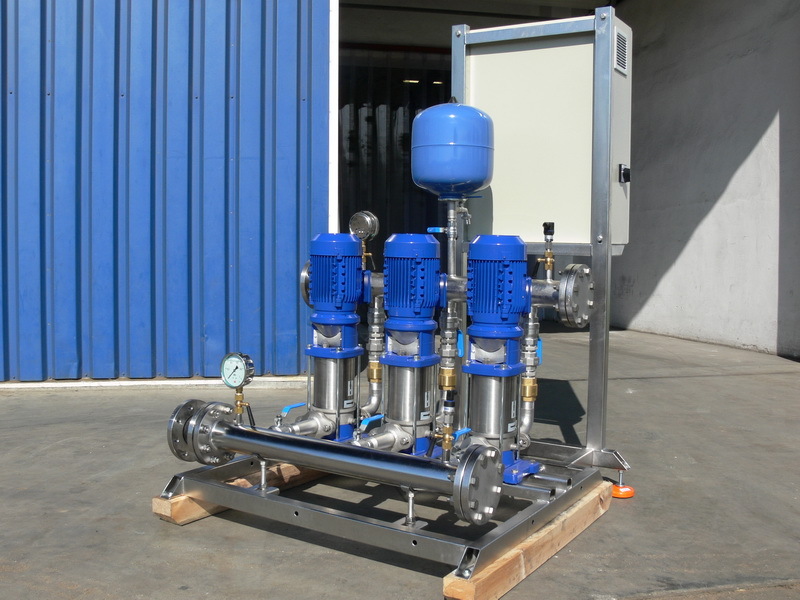 The company can fully satisfy the demands of its clients with regard to pumps and pumping systems, especially concerning the plumbing industry. 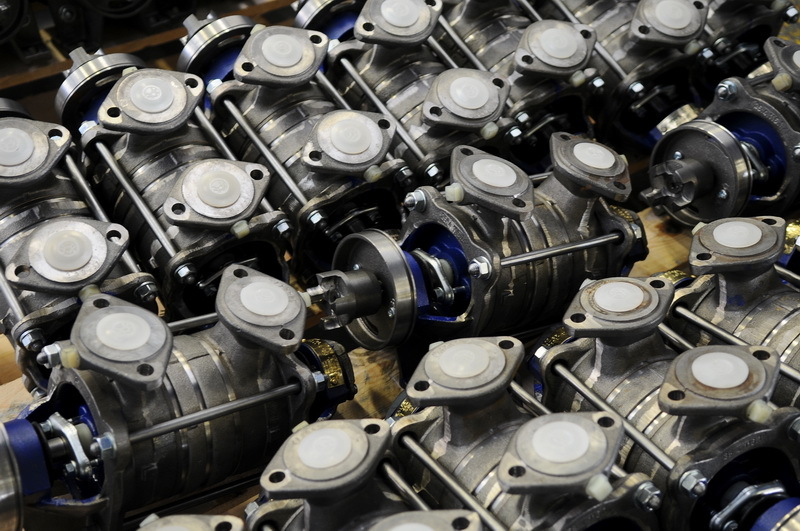 About 70 thousand pumps and other devices forming part of the pumping systems leave our production lines annually. 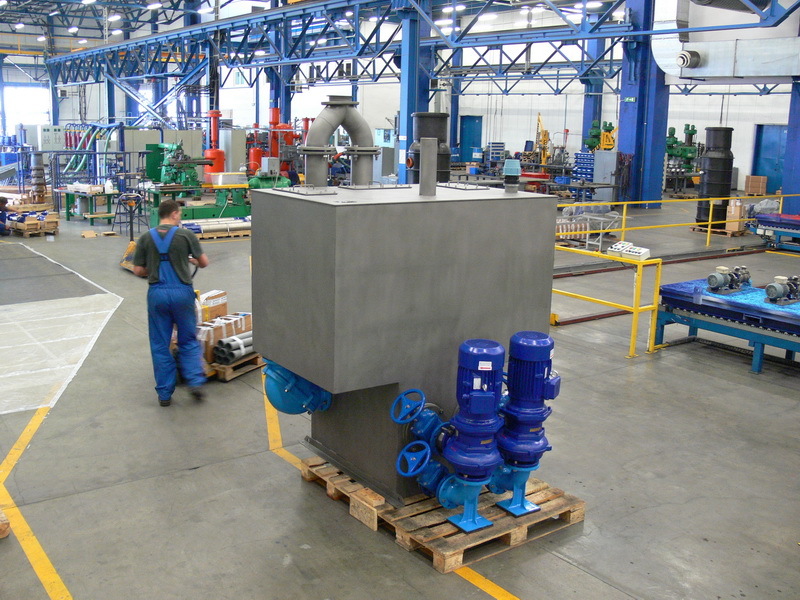 Hydro-Vacuum S.A. has a 70+ percent market share in Poland for industrial deep-well pumps, and supplies 50% of all waste water pumping stations with separation of solid bodies. purchased by Polish clients. 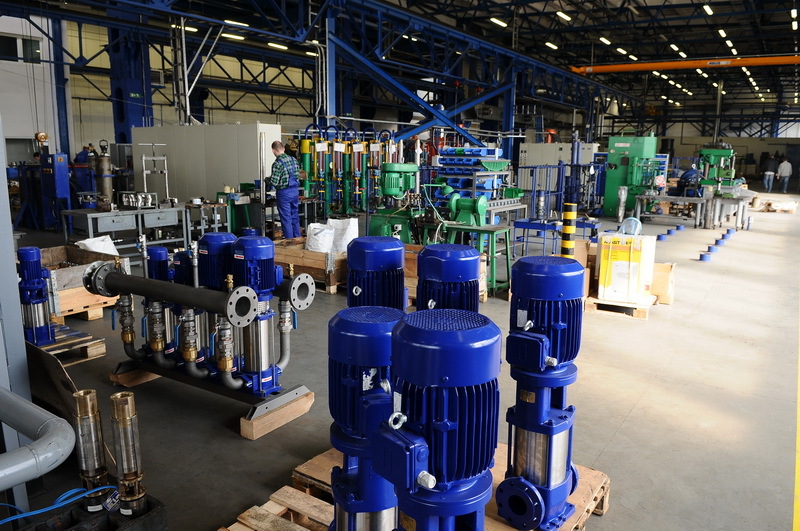 90% of the LPG pumps operating within CIS countries also come from Hydro-Vacuum S.A.
Development of modern products fulfilling the complex needs of our clients, and the resulting improvements of our Research and Development Department, constitute priorities for Hydro-Vacuum S.A. 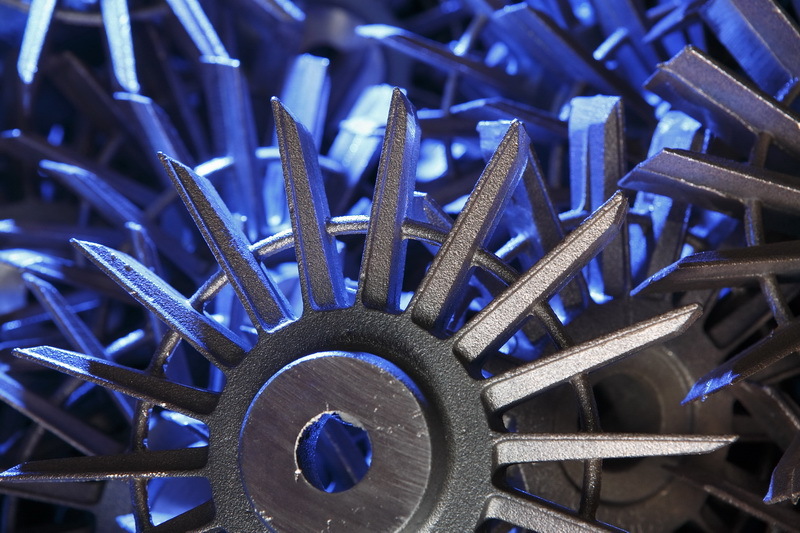 Improving the efficiency of our pumps, pump assemblies and pumping systems, as well as a wider range of manufacturing facilities, are the primary objectives of the research and development works we undertake. 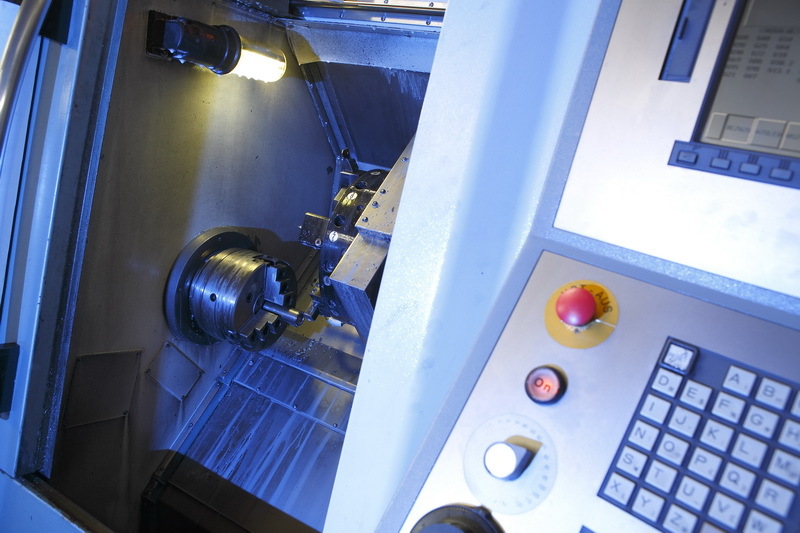 The R&D Department and technical assistance departments employ about 50 people, including individuals with professor and doctoral degrees in engineering. 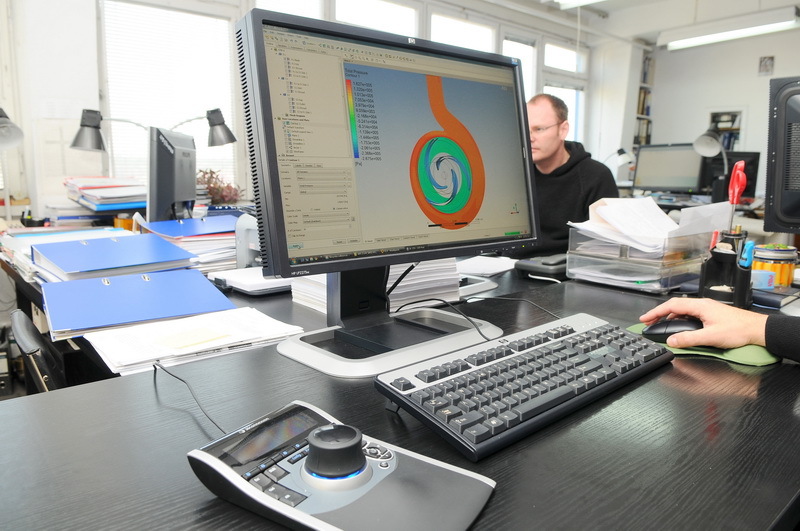 They have at their disposal the most up-to-date computer equipment as well as specialist software to support the design processes, such as SolidWorks, Numeca, ANSYS, Visual Nastran, and Fluent. 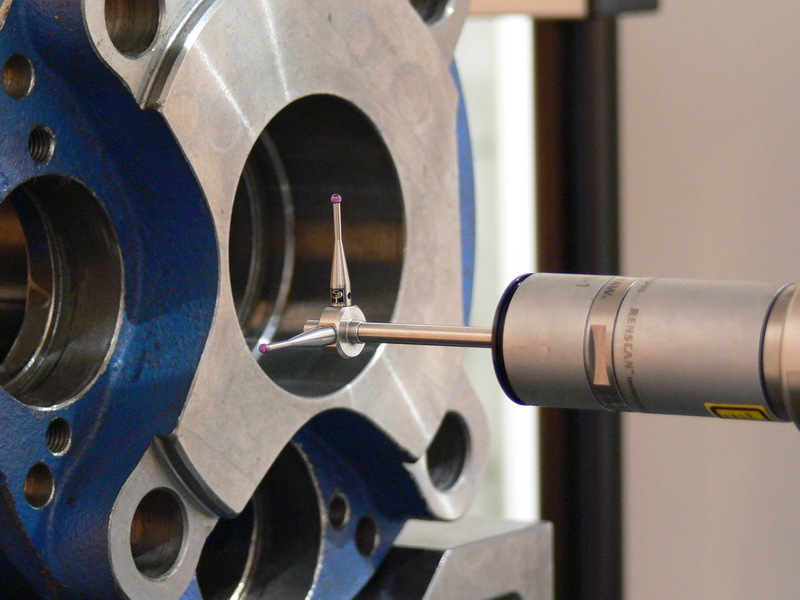 The design engineers cooperate with scientific centres, including five technical universities. 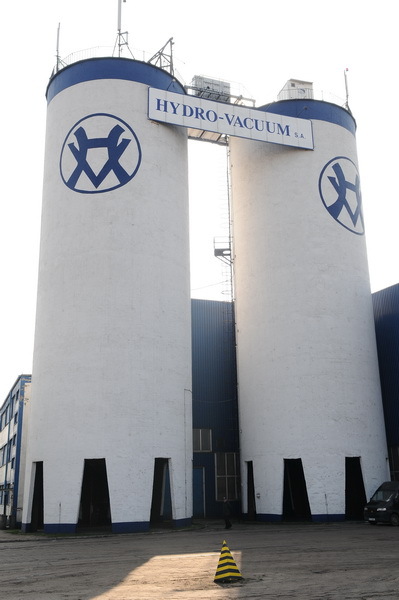 Many Hydro-Vacuum S.A. designs have obtained Polish and European patents. 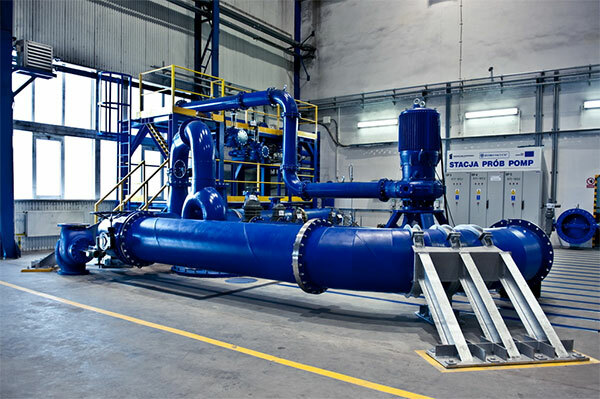 The innovative activity of Hydro-Vacuum S.A. has been listed in the leading positions in the ranking of Polish innovative companies by the Rzeczpospolita daily newspaper for several years. 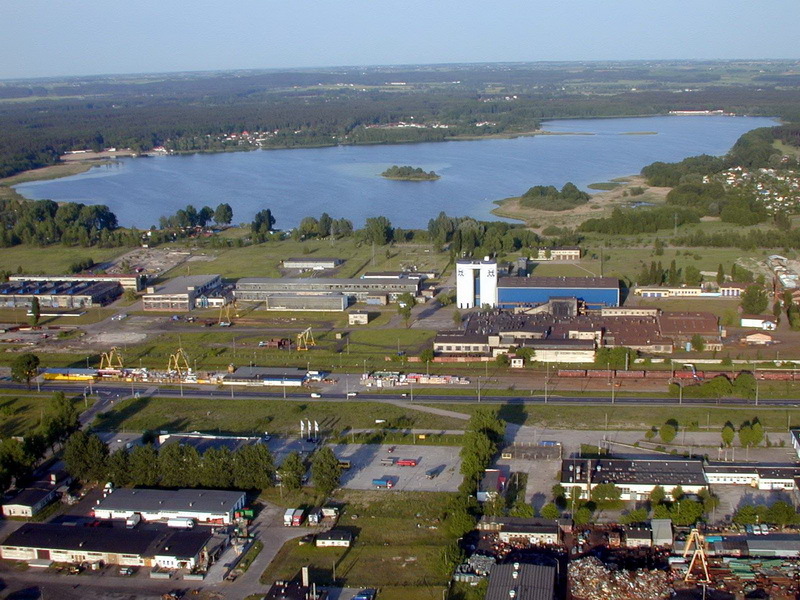 Production at our current plant has been based for over 20 years on the integrated systems of quality, environmental and industrial safety management (ISO 9001, ISO 14001, and PN-N-18001). 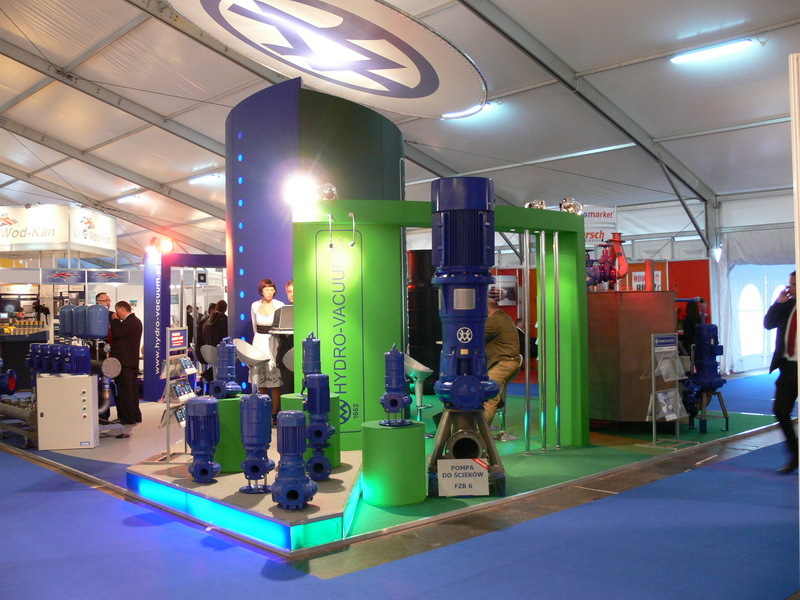 Hydro-Vacuum S.A. exports its products to over 40 countries around the world, and they are appreciated not only by their users but also by experts in the pumping industry. 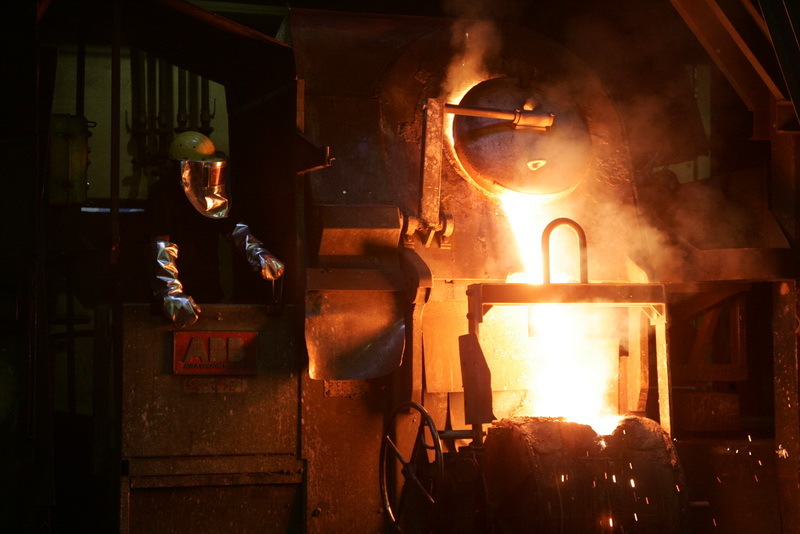 Among the numerous prizes and awards granted to the company we should mention Złote Medale MTP Poznań (Gold Medals of MTP Poznań), Wyróżnienia Targów WOD-KAN Bydgoszcz (WOD-KAN Fair Bydgoszcz Award), and Medale Targów TIWS Kielce (Medals of TIWS Fair in Kielce). 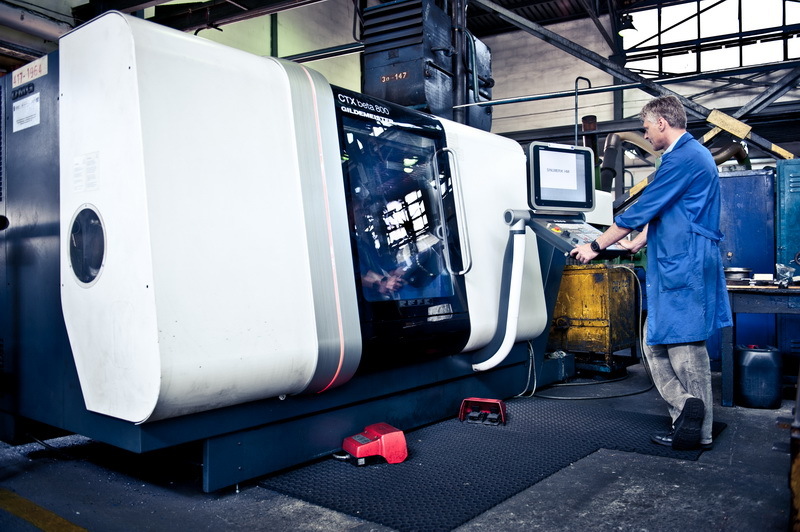 assistance to the clients rendered by professional technical advisers. 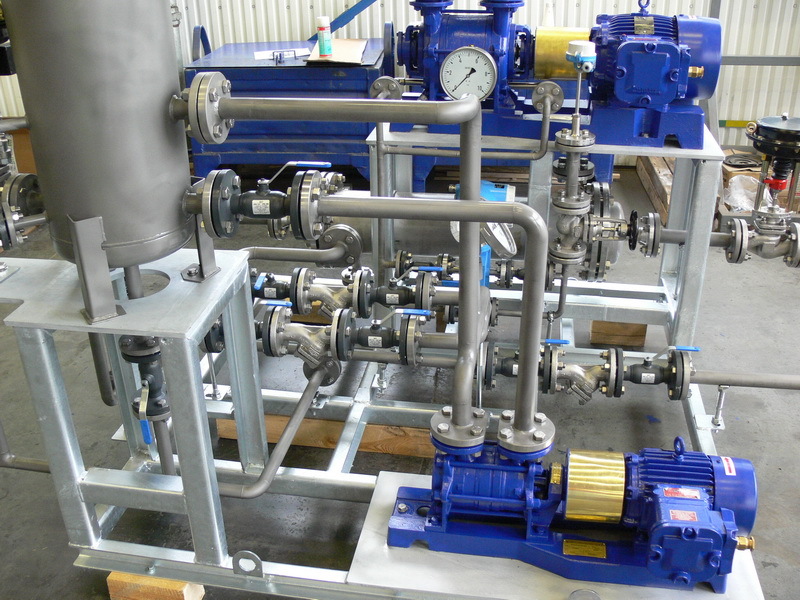 who stay in touch with the pump users, solve their problems together with them, prepare initial technical concepts related to the pump application, as well as prepare the initial calculations for the economic efficiency of the proposed solutions. 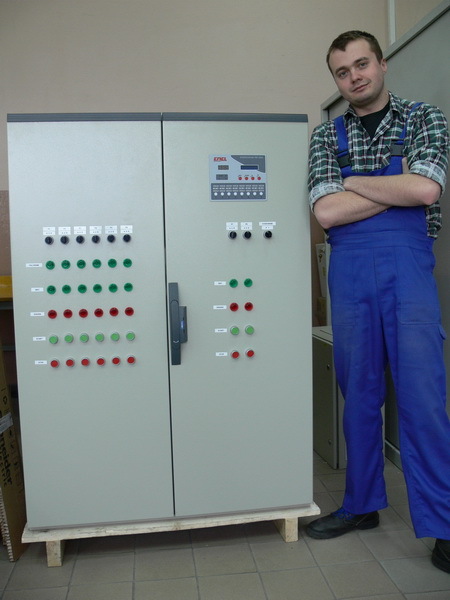 In 2012 the newest and biggest pump testing station, in Poland was commissioned at Hydro-Vacuum S.A. 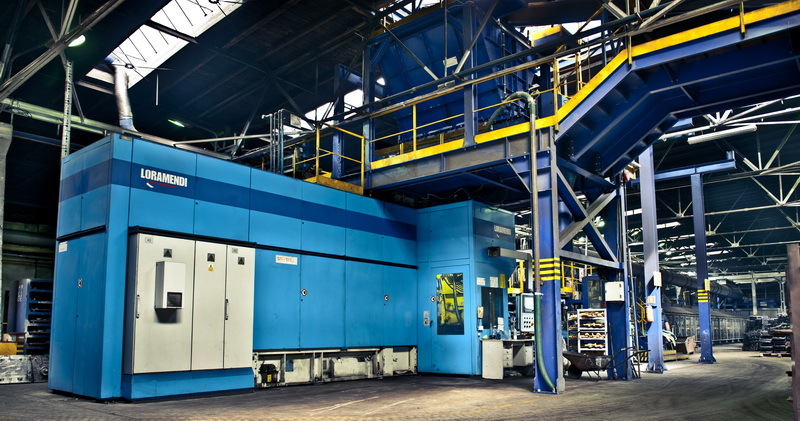 The station allows for parameter acceptance and preparation of energy characteristics according to the requirements of the PN-EN ISO 9905-2006 standards, pumping units of motor powers up to 2 MW, output up to 8000 m3/h and lifting elevation up to 1600 m. This investment is the indicator of direction of the company's development.